The Specialty Equipment Market Association (SEMA) is a trade association made up of manufacturers, distributors, retailers, publishing companies, auto restorers, street-rod builders, restylers, car clubs, race teams and more. They're one of the largest and most recognized names in the auto industry because they've been around over 50 years and have a hand in virtually everything from simple repairs to unique car customizations. You might be planning to develop any sort of aftermarket performance product. We would like to provide you with the tools to suit all your needs. 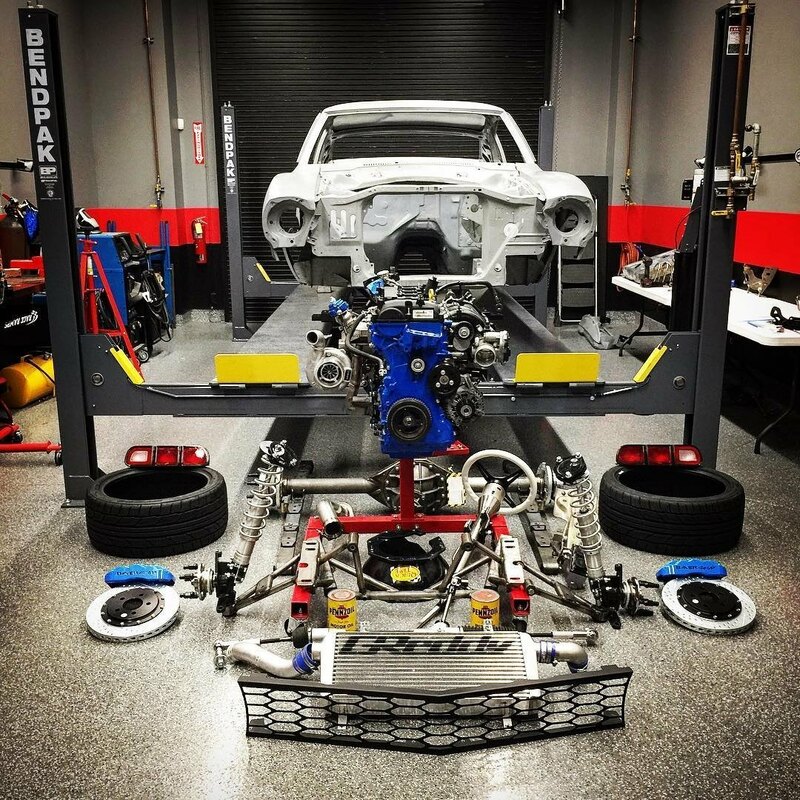 If everything the SEMA Garage has offered up to this point wasn't enough, in March 2018, they renovated their shop space to make room for diesel emissions testing. Specially, they added the ability to test particulate matter coming from diesel engines. This is crucial for performance-focused shops because modified engines and exhaust systems still need to remain in compliance with state and federal laws. Now more than ever, their diesel clients can rest assured that modifications offered by SEMA Garage are safe, legal and as always, incredibly fun to drive. 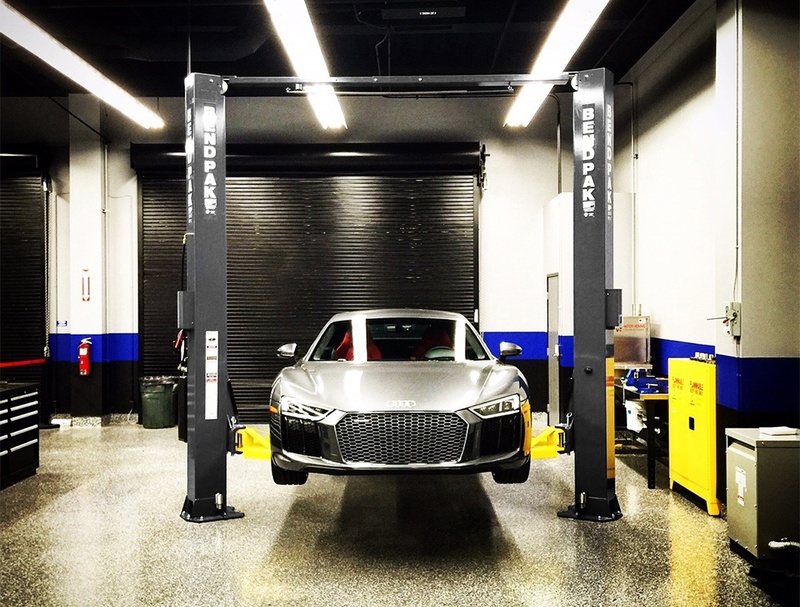 Indeed, the SEMA Garage offers an incredible variety of services—too many to touch on in this short space: vehicle technology, 3D printing, emissions testing and so much more. You name it and they will help you achieve your automotive dreams.